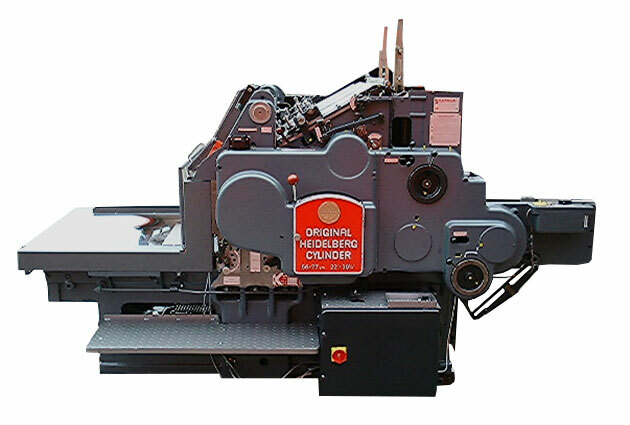 The Kudos Heidelberg Cylinder die-cutter is taylor-made to meet your individual needs. Retaining the functions you require, removing those you don’t, the Kudos die-cutter represents excellent value for money, coupled with both style and reliability. 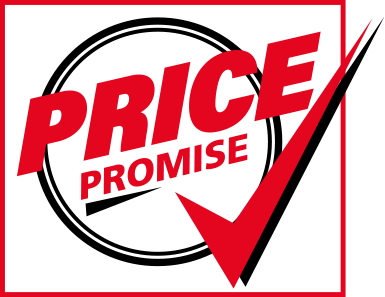 We promise to beat the price of any other supplier for any part of equivalent quality and specification. Accredited to internationally recognised and independently audited ISO 9000/2001.